After the roadside bomb blast, everything went silent around Capt. Sam Brown. Brilliant, orange flames burst into the Kandahar desert sky, consuming the vehicle and Sam’s flesh in the furious blaze. He heard himself screaming as the vehicle shot skyward, and his body, still ablaze, was hurled to the ground. The fight to preserve his life seemed like a losing battle as his sight faded to black and his face caught fire. Wondering just how long it would take to burn to death, Sam’s thoughts flashed toward the journey from this life to the next. “Jesus save me,” he shouted as he threw his hands into the air. 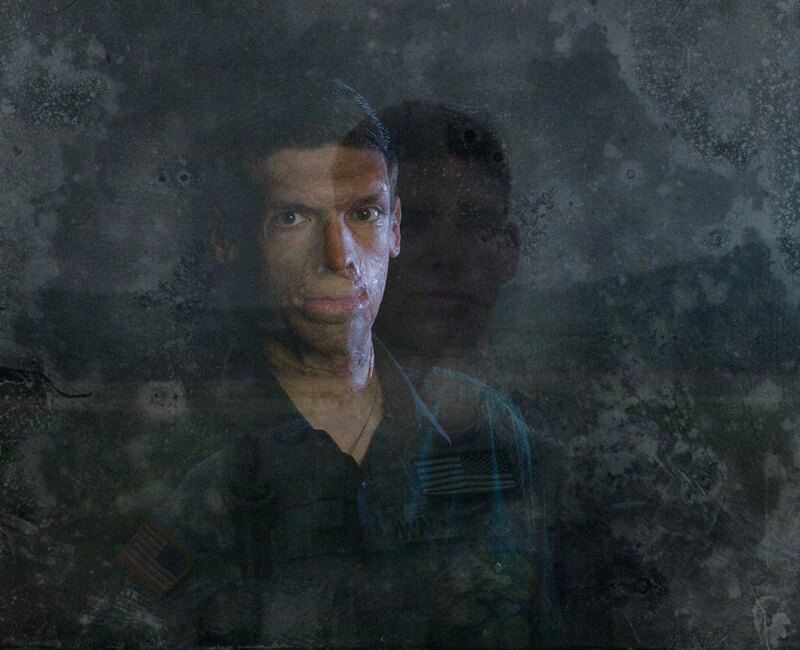 His mind grew still as resolve faded, his body burning facedown in the silty sand of southern Afghanistan. Four words pierced through the chaos of the fire raging around him. “Sir, I’ve got you,” said gunner, Kevin Jensen, dousing Sam’s back with dirt and extinguishing the flames. From his first day at West Point, Sam knew he’d be headed to combat. His was the first class since Vietnam to start at the Academy during active war. Sam always had the desire to serve his country, a goal his father stressed as Sam and his four siblings grew up in Central Arkansas. Faith and service to others were preached consistently in the church his family attended each week. When Sam was released from the burn unit to spend Christmas with his parents, there were special treatments to consider. The caloric needs of a severe burn patient are higher than any other major trauma. In recovery, Sam consumed as much as 4,500 calories a day, but damage to his mouth made a liquid diet necessary. An Army dietician called to make sure Sam had enough nutrition shakes for the trip. That’s how Sam met Lieutenant Amy Larsen. When the two chatted by phone, Amy was all business, but Sam knew he had to meet her. Two months later, they hung out for the first time on Valentines Day 2009. As Sam talked about the explosion, Amy was stunned. “I wondered what kind of guy would throw his hands up and ask Jesus to save him when he’s engulfed in flames,” said Amy. “That’s not what I would have done. That was the beginning of many deep, spiritual conversations. Sam and Amy married in 2009. Two years later, Sam was retiring from the military, Amy was entering her final year in the Army, and they were expecting their first child. They named him Roman, in honor of Romans 5:3-5, which had become the theme of their lives. The post The Life I Live Is Not My Own appeared first on Watermark Community Church Blog.